Chillindamos Homebrewing: Kona Brewing Co. Arrived on the Big Island of Hawaii last night. 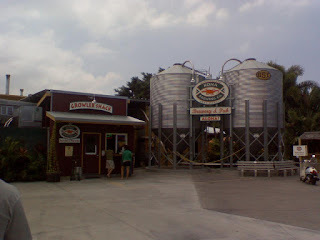 Had to stop at Kona Brewing Co. for lunch and beers. of course! Aloha! Sent from my mobile phone.